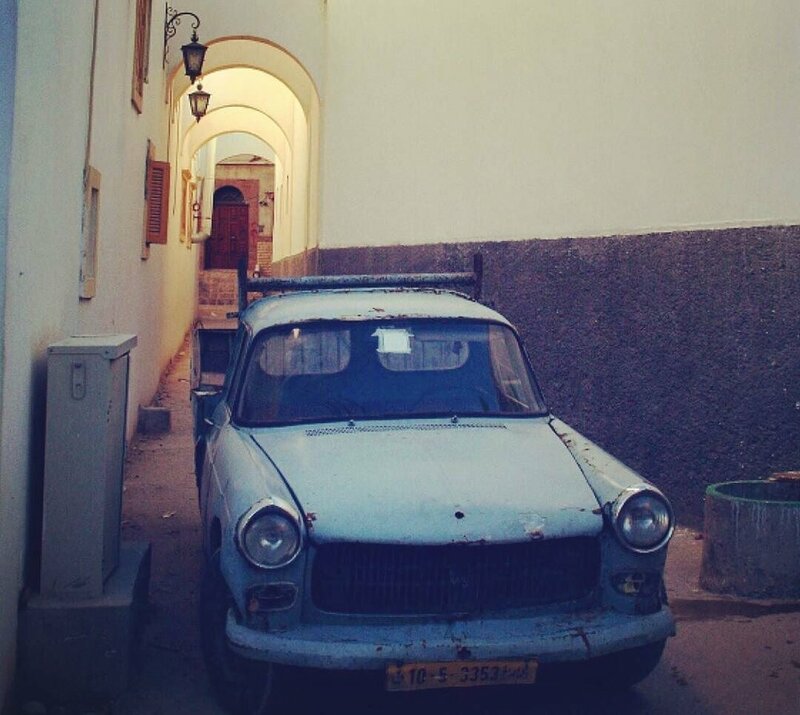 Blue Peugeot, Tripoli Old City, Libya, March 11, 2017. Mansour Alssager Photography. Farrah Fray is a writer, activist and poet studying in London by way of Libya. She has written for Feminal and Kinguistics as well as Letters Ly Libya and translated for Haawiyat, a Syrian comic aimed at refugees. Her work explores culture, displacement, feminism and identity with a focus on Libya and London. Her first poetry collection, The Scent of my Skin, was recently published.